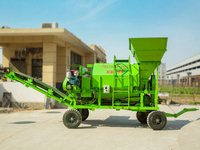 The machine can mix different materials like seeds, mulch, fertilizer, soil conditioner, adhesives, moisturizer, straw, fiber covering materials, yellow soil, red soil, sandy soil, clay, even big proportion, high and super concentration slurry materials. 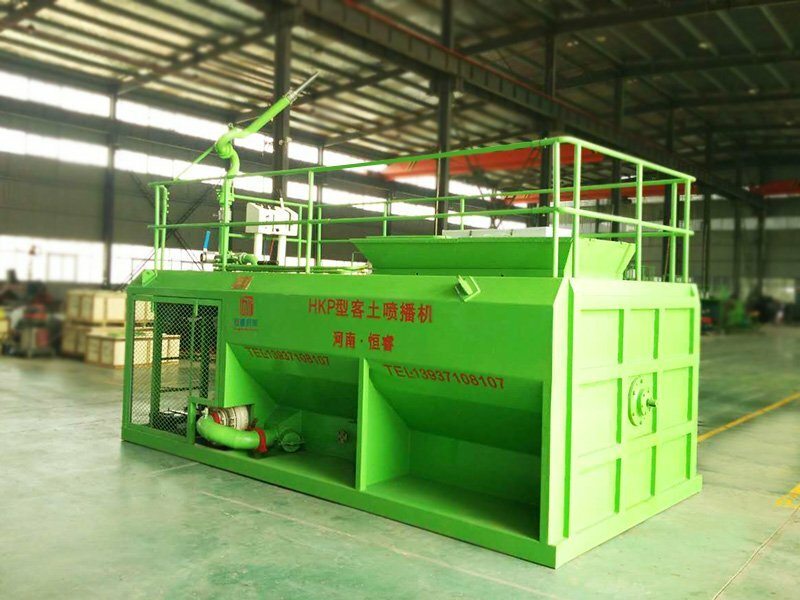 So it is versatile, can be widely applied in spray planting permanent vegetation, spraying slurry, slope protection greening and erosion prevention, also in irrigation, fertilize, pesticide spraying and other daily care, soil improvement work. If you’re controlling erosion, restoring distressed lands, planting professional-grade turf for golf courses, or just planting hundreds of new home lawns each year, We have the equipment that’s right for you! 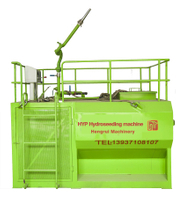 The max 1600 gallons (6000L) can be chosen. What’s more, you can modify the size to fit your needs. 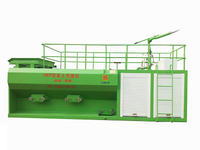 It is the main part that Hengrui HKP series hydroseeder different from others. The outlet pressure can achieve 1.6MPa . 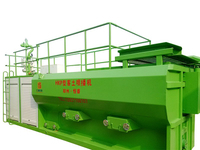 It has strong power and high efficiency even can delivery slurry. 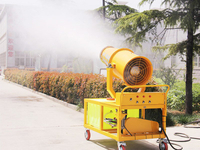 ◆ Fast mixing jet agitation system. 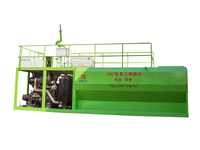 The machine mixer uses double mixing mode of vane mechanical agitation and cycling efflux agitation, to ensure that in the whole hydroseeding process, the slurry is in completely suspension and homogeneous state. 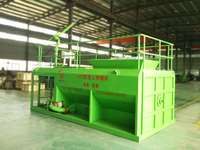 Our products have applied for nine patents for inventions, utility models of a patent. ◆ Factory direct sales----Cheapest Price. 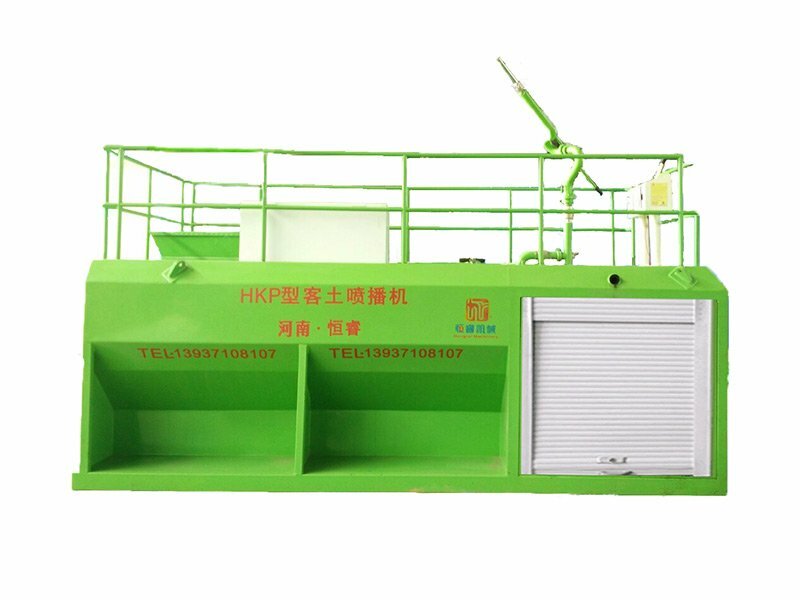 Our company is a manufacturer direct marketing our products has already export to Singapore, South Africa, The Philippines, Germany and so on. 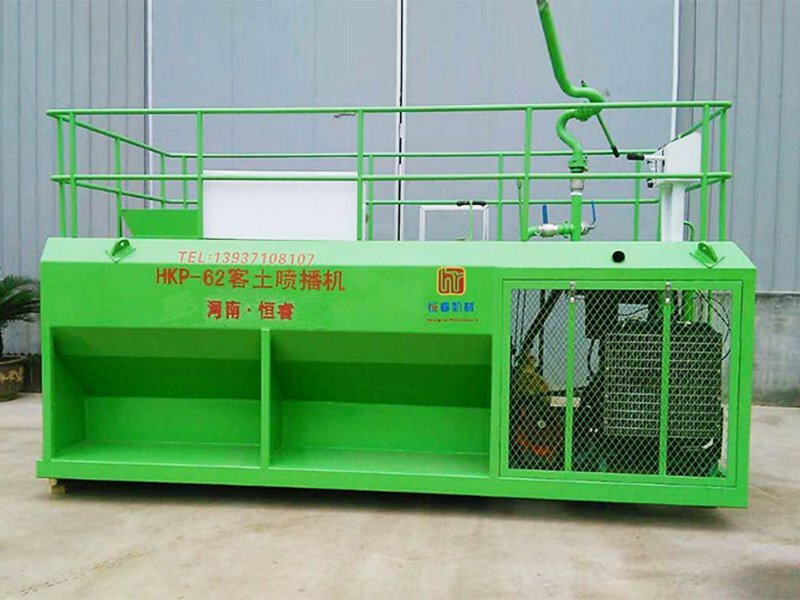 The max solid content of HKP series can achieve 70%. 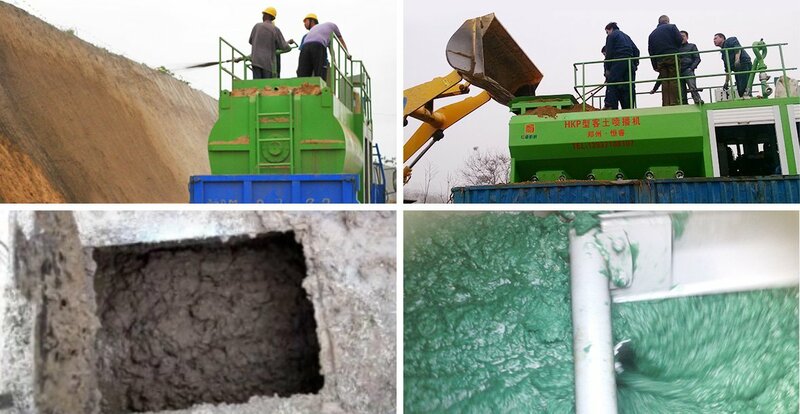 Be able to transfer high-solids content of the media, such as slurry.